Imagine a wedding day where you feel completely at ease, knowing everything is planned and prepared, and all you need to do is arrive. As you prepare to walk down the aisle, you aren't worried about if the music will play, or if the guests will be able to hear the officiant. Instead, you are thinking about the look of awe you are about to get from the person you love the most. Picture the perfect ceremony where the attention is all on you, and all of your guests can hear every word that is spoken, no distractions. Think of the amazing exit as the perfect song fades in to announce to the world that you are finally husband and wife. Imagine a reception where your guests are having so much fun that they don't want to leave. Visualize a night that tells your unique story- the journey of your love for one another. Think about a night that flows so smoothly you are able to spend time with your loved ones and never even start to worry about what is happening next. Picture a Master of Ceremonies who will feel like part of the family and never for one moment steal the spotlight from you. 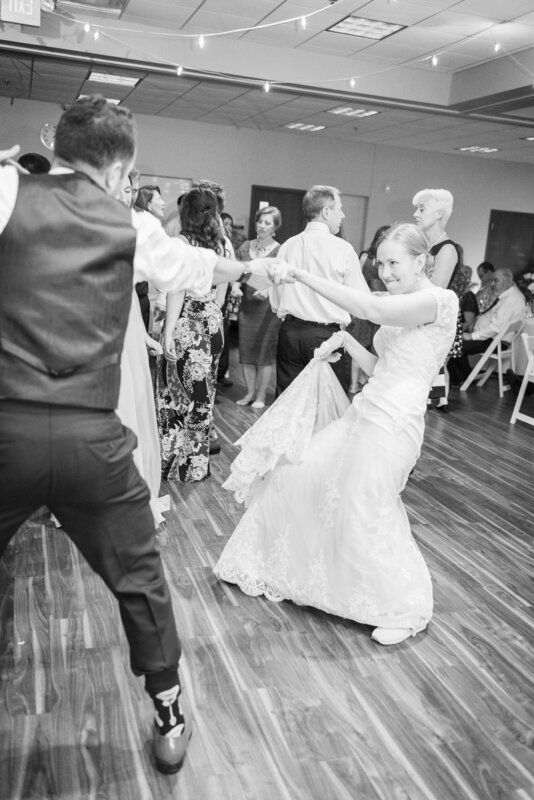 Picture dancing the night away to you and your guests' favorite songs as you marvel at how amazing your day has been. 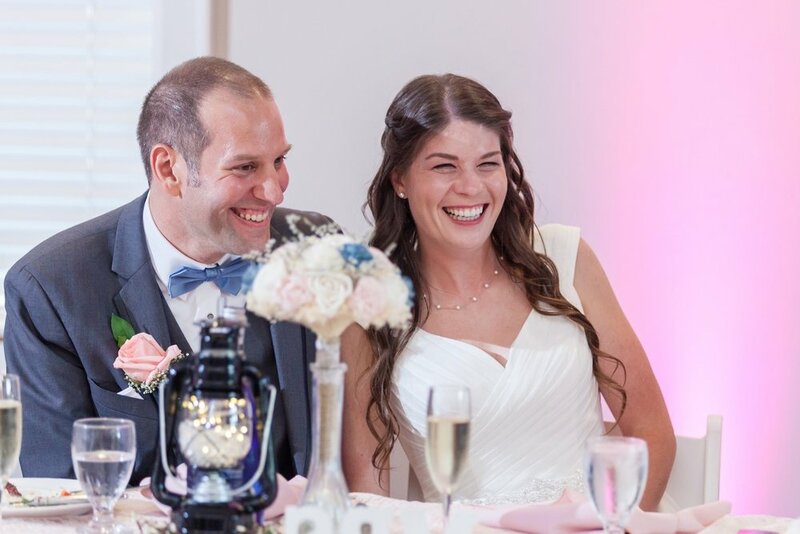 Imagine hearing for months afterwards how amazing your wedding day was, and knowing it is true! Envision looking back on your wedding day and realizing that your dream wedding actually happened. This is what we provide, this is what sets us apart. Envision a day that is actually relaxing, a day where you can be yourself and enjoy your celebration. Picture getting to focus on having fun with your closest friends, family, and ultimately your beautiful new bride. Imagine knowing where to be and what you need to be doing. Visualize knowing your bride-to-be is about to blow you away. Think of the best party you have ever been to and then knowing yours is going to top it. 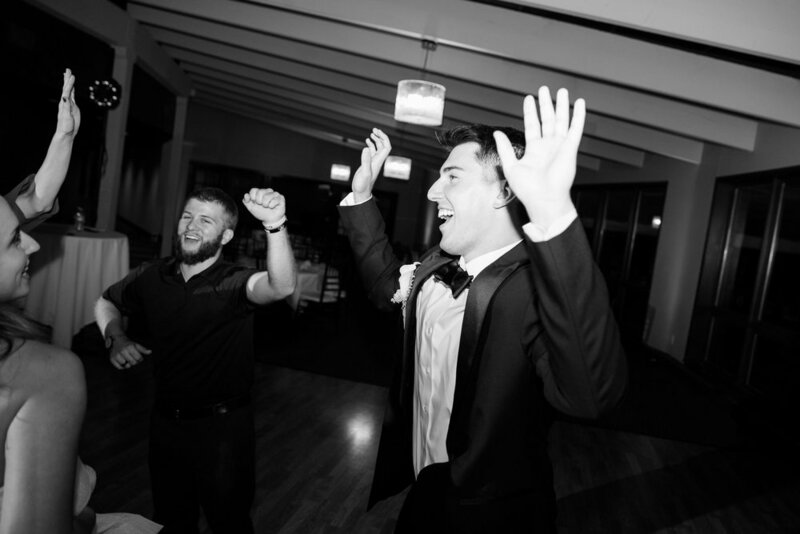 Think of how nice it is to know that your DJ has your back, and wants nothing else but to make sure you and your new wife are having the time of your life. Imagine a team of professionals working together for the sole purpose of giving you the day, the day you will remember forever. This is what we provide, this is what sets us apart.